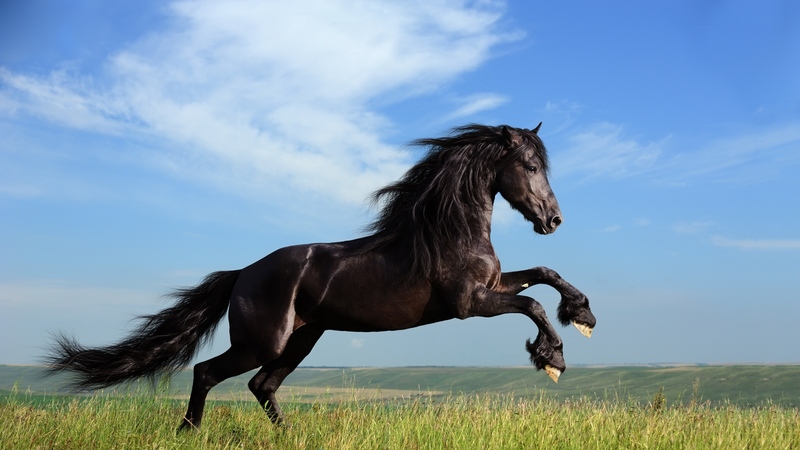 Beautiful Horse. . HD Wallpaper and background images in the घोड़े club tagged: photo horse beautiful majestic galloping. This घोड़े wallpaper contains ड्रेसेज, dressage, steeplechaser, स्टीपलचेज़र, घुड़दौड़ का घोड़ा, रेस के घोड़े, bangtail, दौड़ घोड़ा, बैटैल, and घुड़दौड़. There might also be अमेरिकी काठी घोड़ा, अमेरिकी काठी घोड़े, घोड़े की राह, घोड़े का निशान, घोड़ा ट्रेल, lippizan, lipizzan, lippizaner, लिपिज़न, लिपिज़ेन, and लिपिज़नेर.